There’s a digital transformation happening in the logistics industry, and our technology is leading the charge. 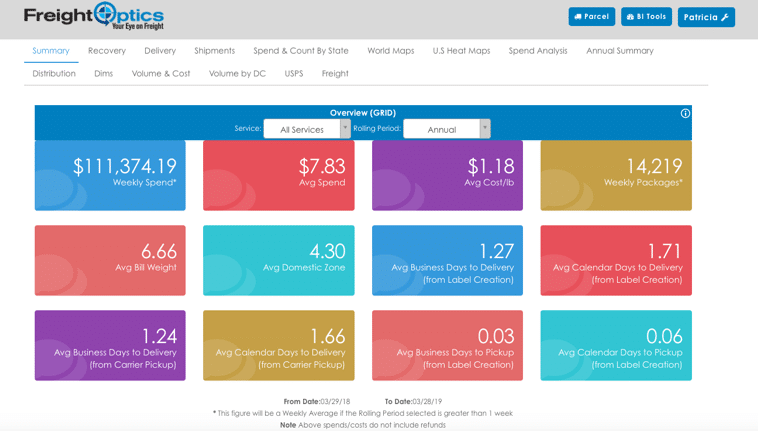 Up-to-date technology is essential for supply chain efficiency and success, but most offerings simply don’t come close to matching FreightOptics’ capabilities. 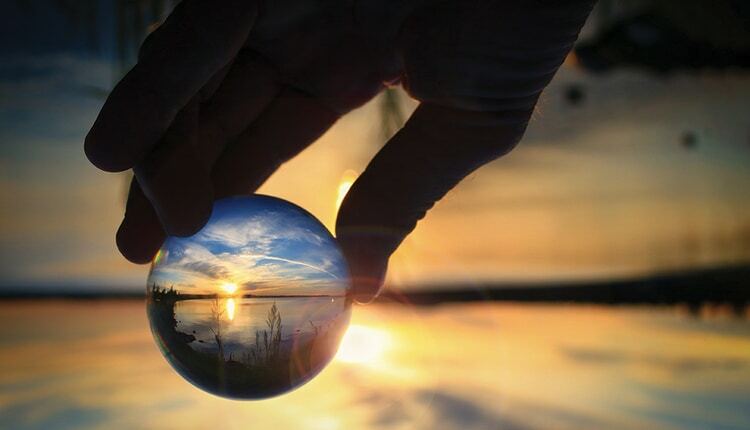 FreightOptics is a cutting-edge software that’s tailor made for the industry. We designed it with both the logistics department and your bottom line in mind. Visibility. Every department benefits from increased supply chain visibility. It’s a must-have for cutting costs and streamlining operations. With total visibility over your supply chain operations, it’s easier than ever to identify and improve upon areas of inefficiency. Mobility. Our technology is available to you on the go. It’s cloud-based, so you can access it from a computer, tablet, or smartphone. Don’t worry about having to stay late at the office, because your technology will be available to you whenever and wherever you need it. Cost avoidance. Are you getting hit with supply chain expenses, such as accessorial fees, month after month? Our system and team will catch errors and stop profits from leaking out..
Trends. 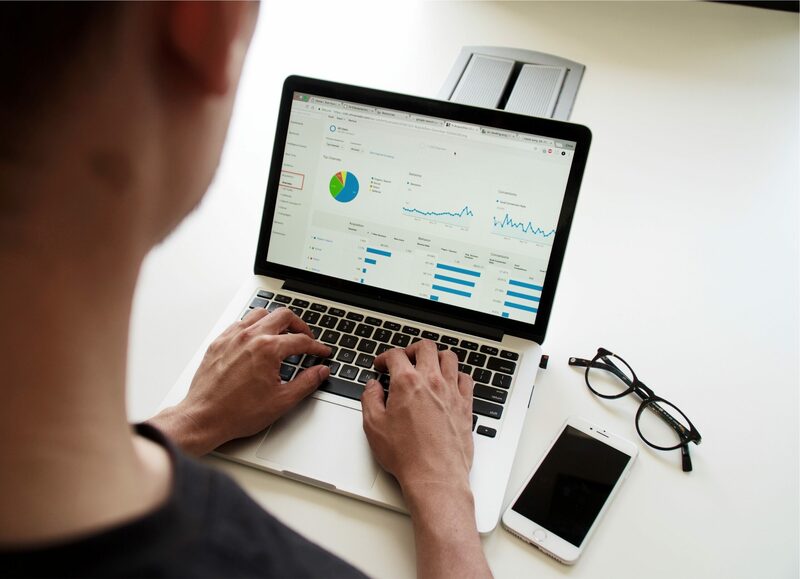 Leverage our business intelligence capabilities to identify patterns and trends in your operations that you can capitalize on – or tweak – to your advantage. Total accuracy. From carrier tracking to your unique contract rates, to daily data updates from your system, you can be confident that the information you have at your fingertips is accurate, complete and up-to-date. 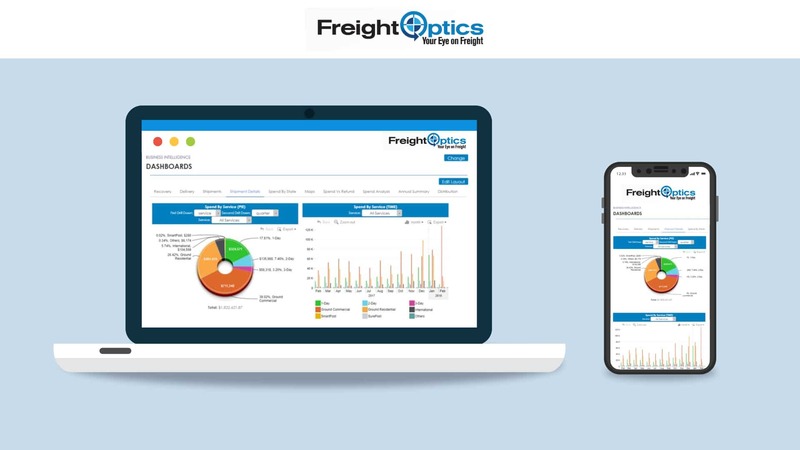 Learn more about FreightOptics by signing up for a complimentary demo of our software. Contact us today!